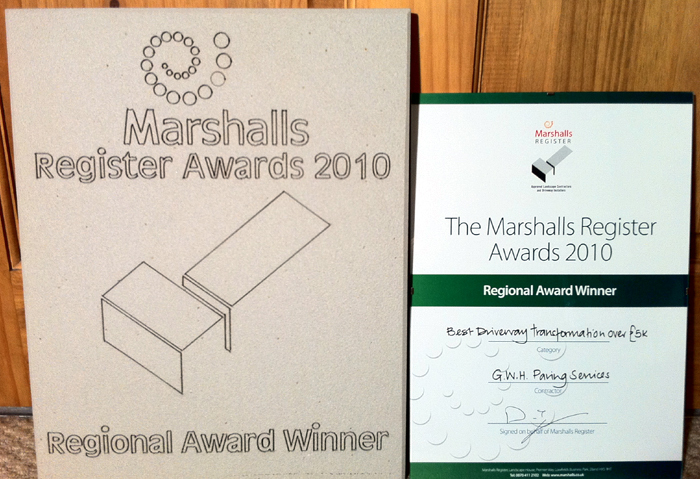 Here are the details of awards gained between 2008 and 2013. 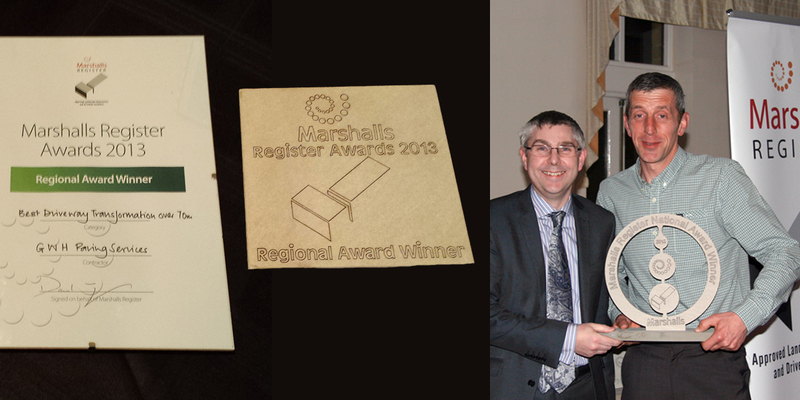 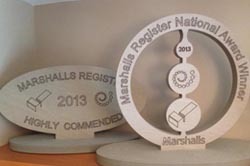 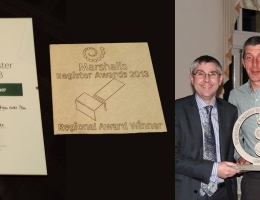 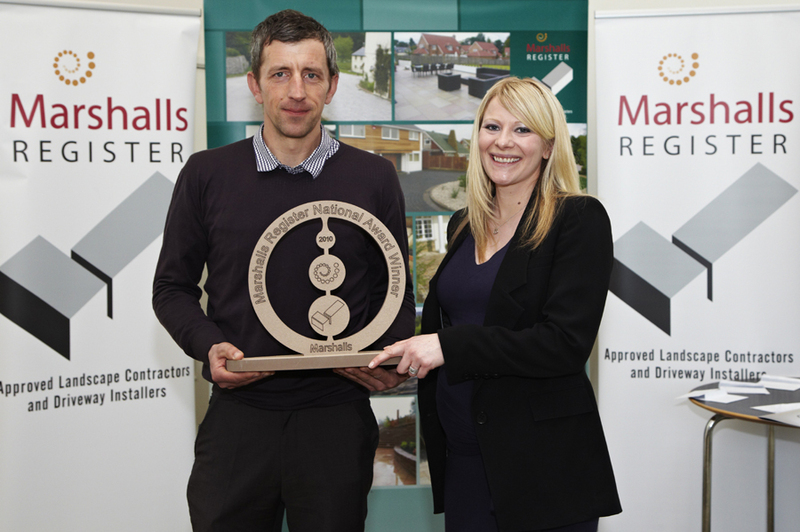 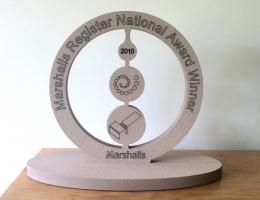 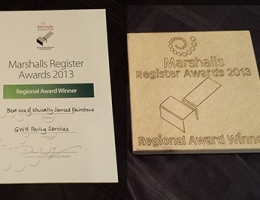 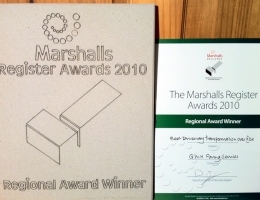 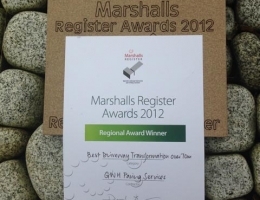 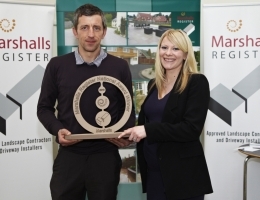 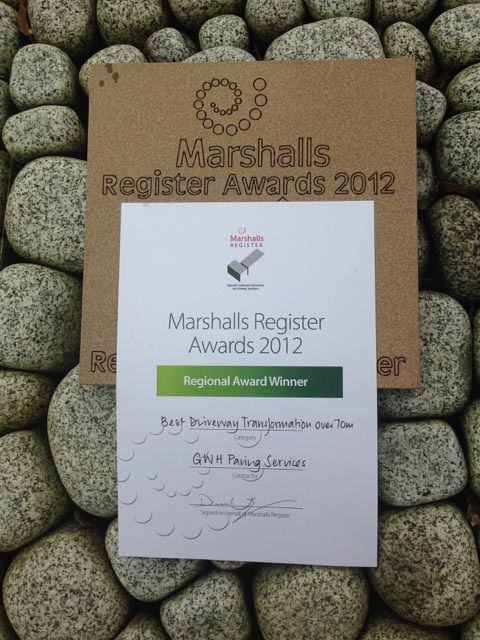 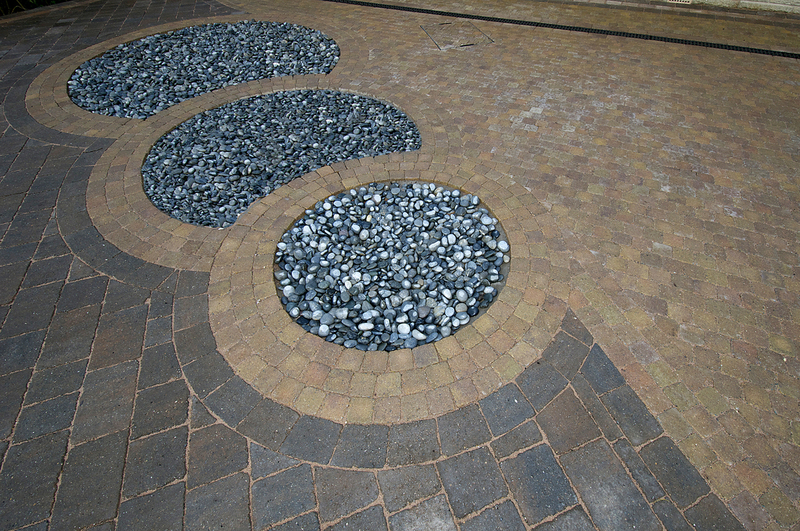 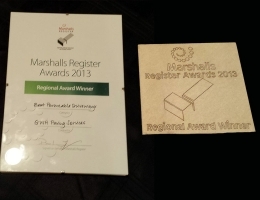 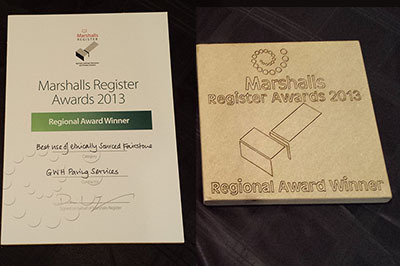 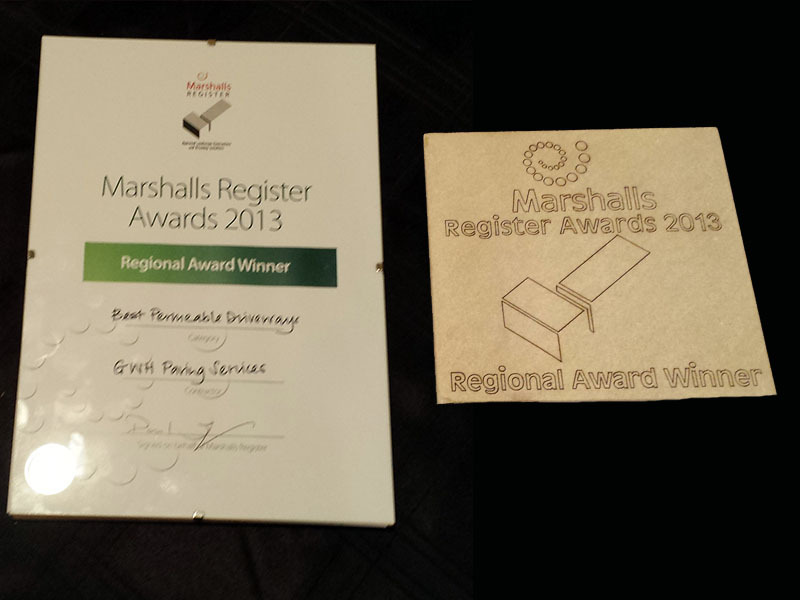 2013 Marshalls Awards - East Midlands..
GWH were the National winners of the 'Best Creative Paving' award at the, annual Marshall Register Awards ceremony. 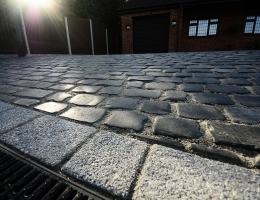 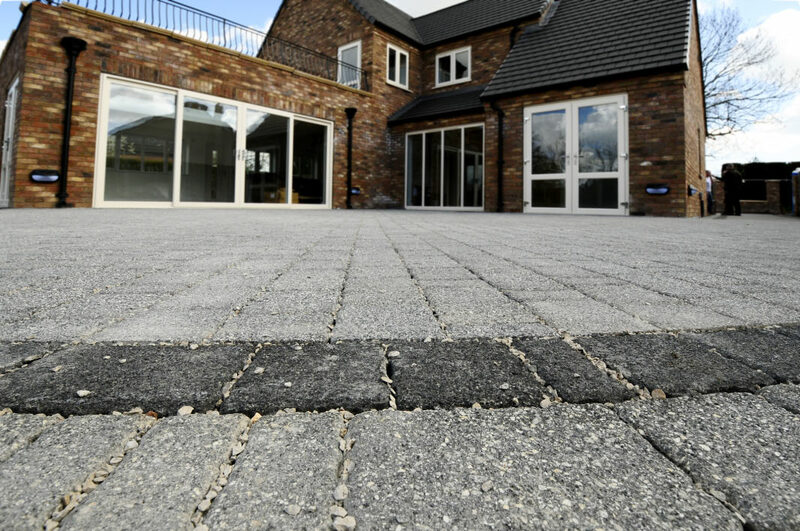 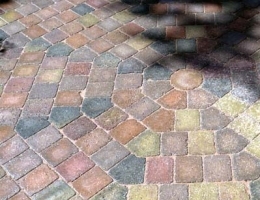 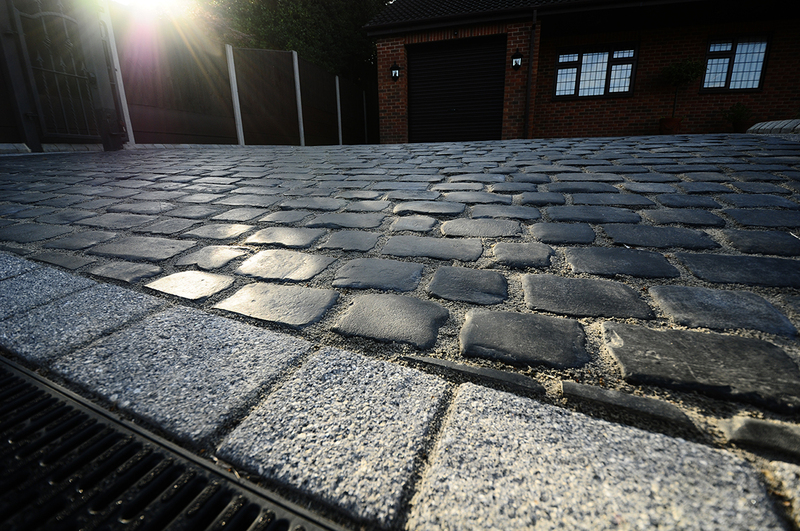 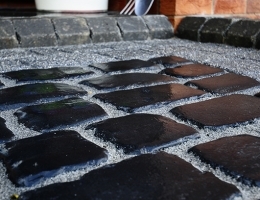 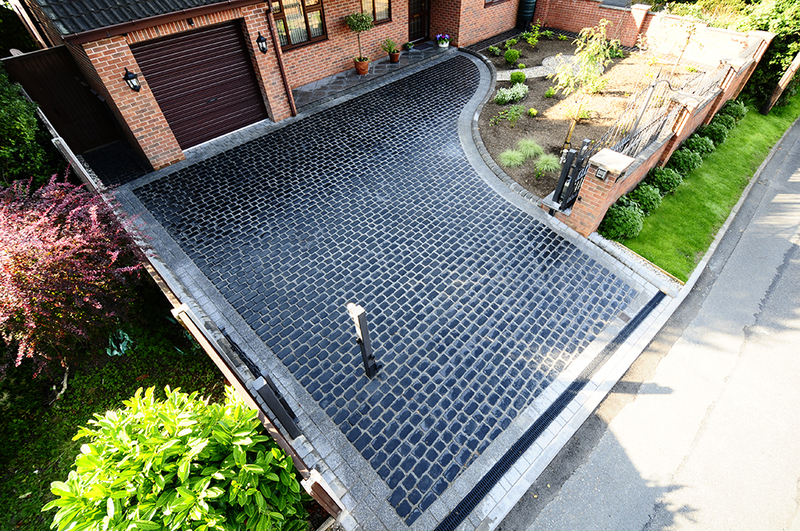 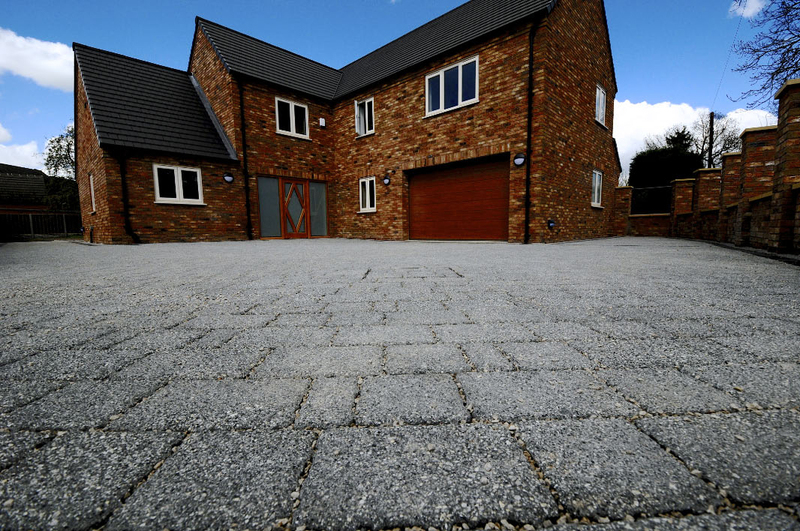 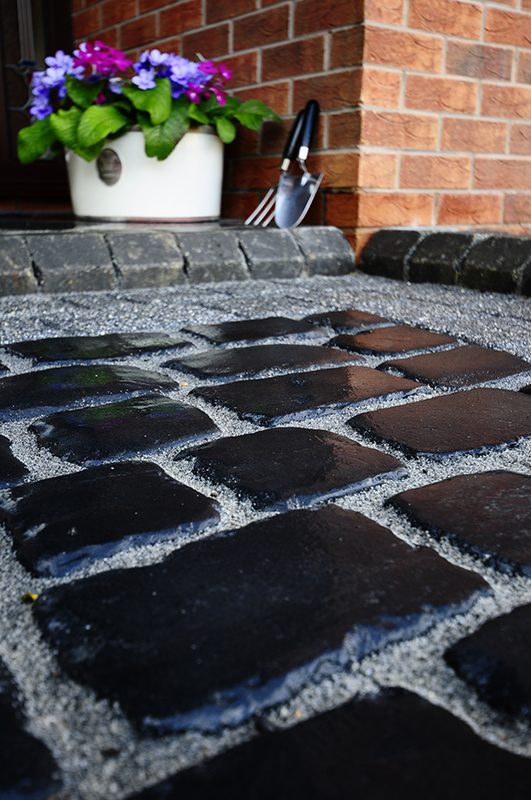 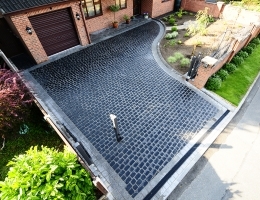 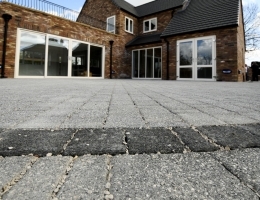 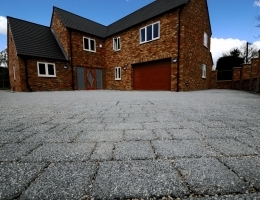 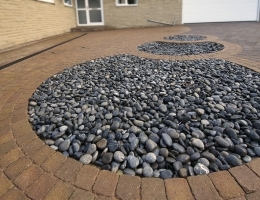 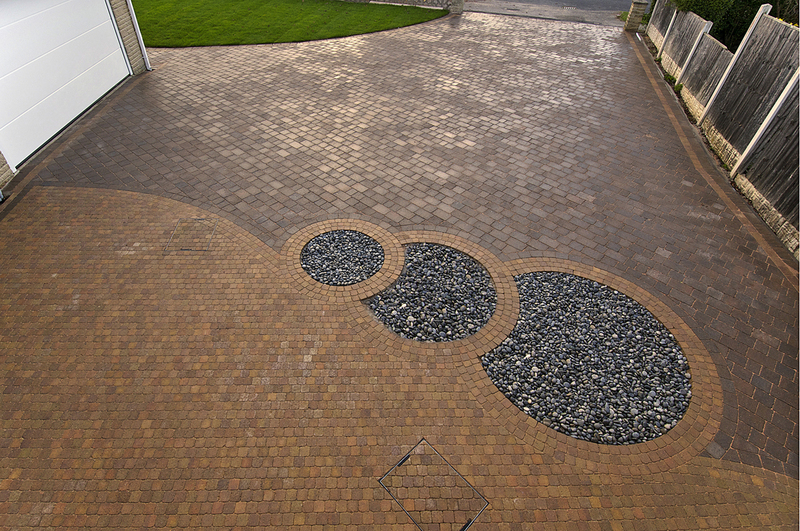 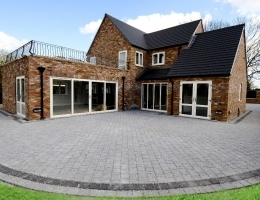 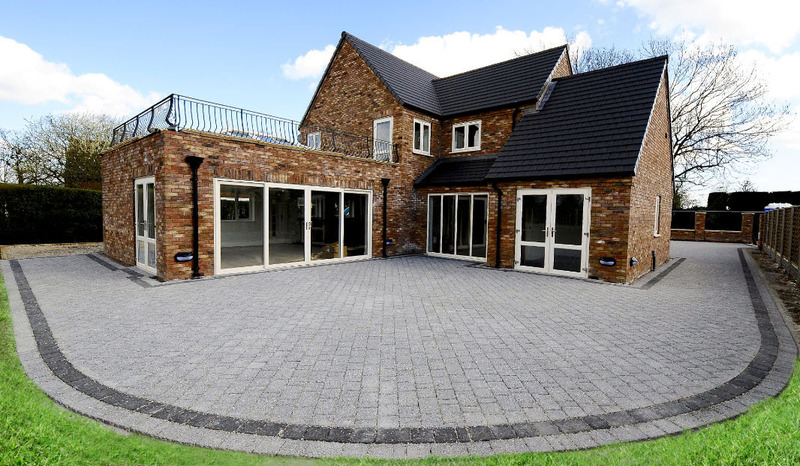 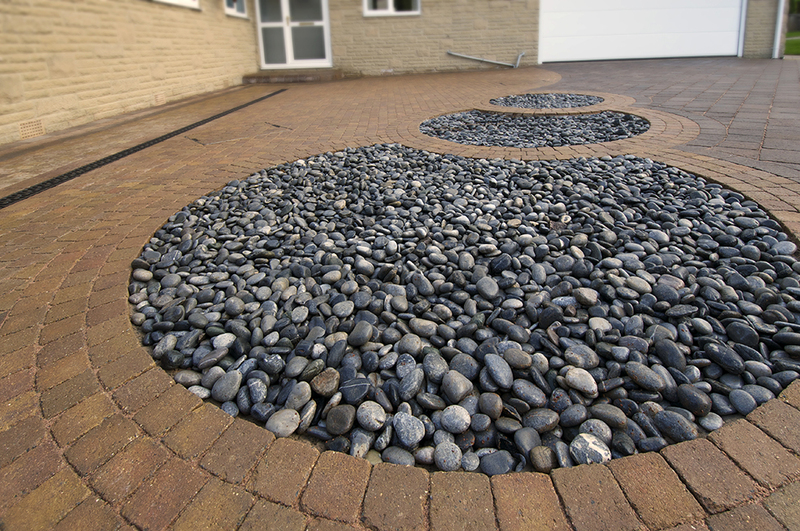 In addition to the Best Driveway transformation, GWH were also awarded second place for Best Driveway Transformation in the East Midlands under £5k'. 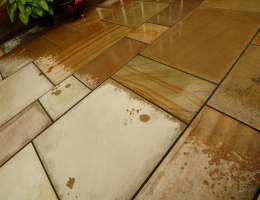 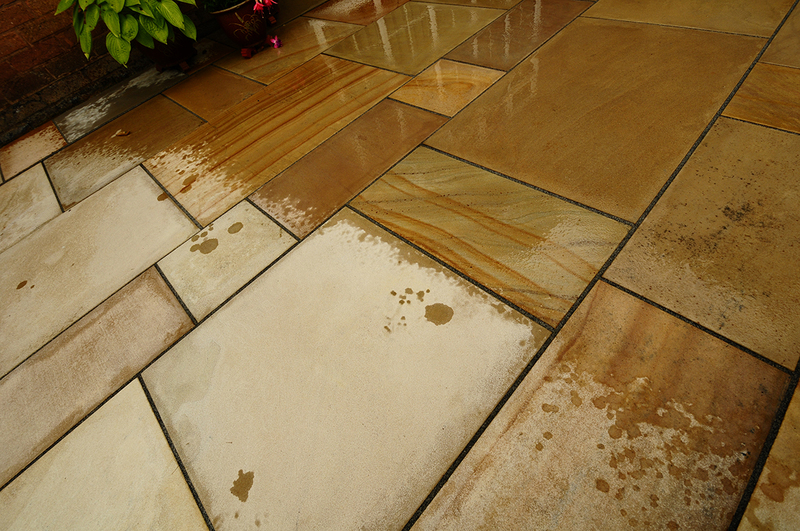 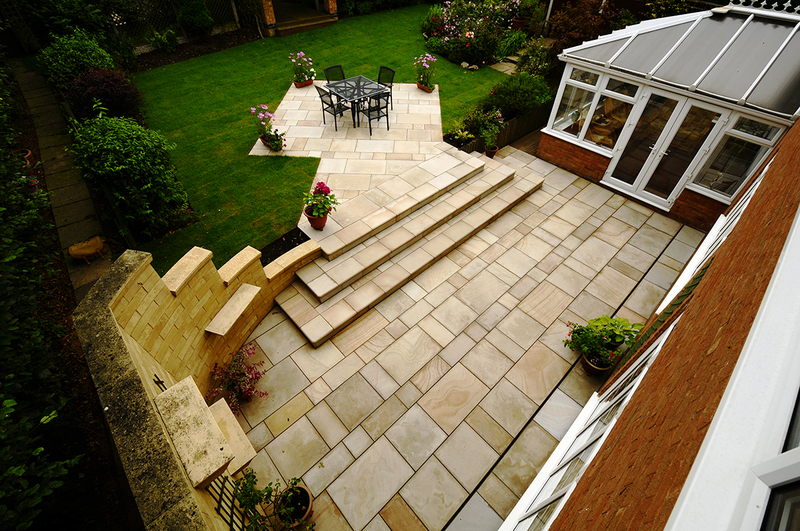 Best Patio Transformation & Best Use of Ethically Sourced Howarth Moor Sandstone'. 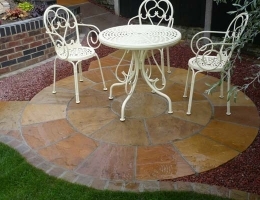 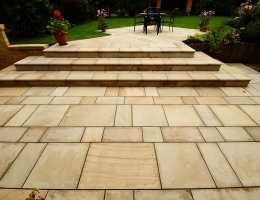 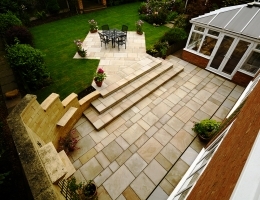 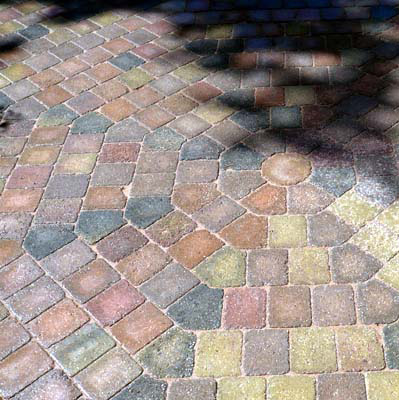 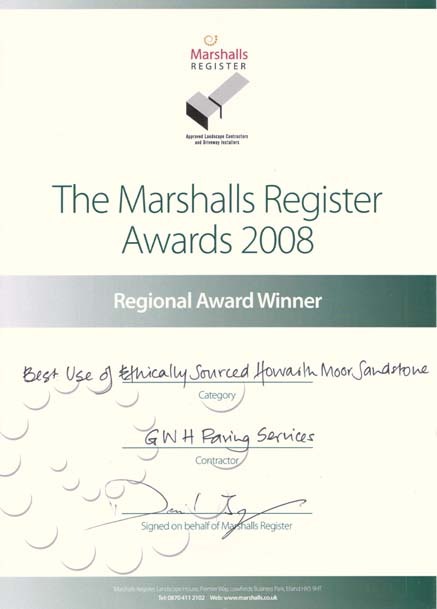 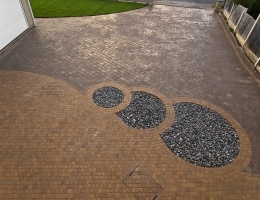 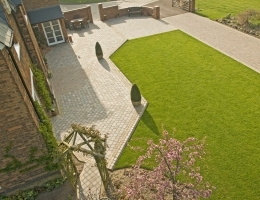 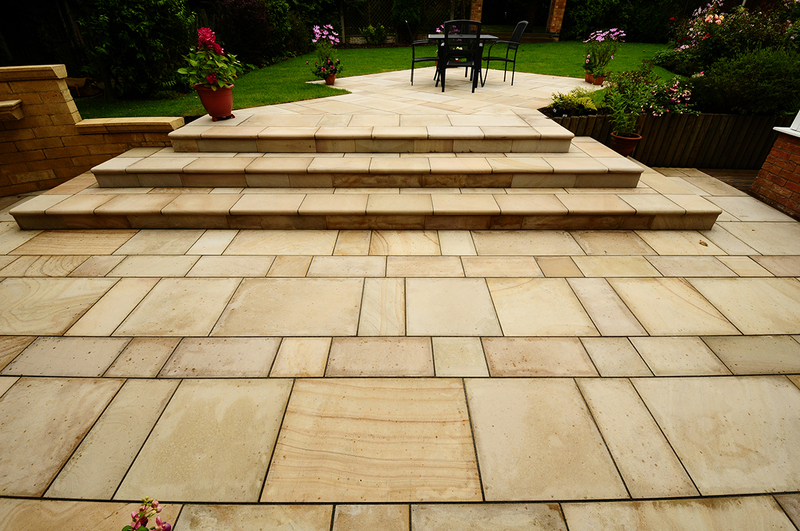 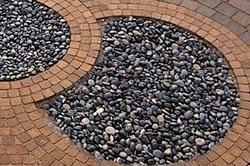 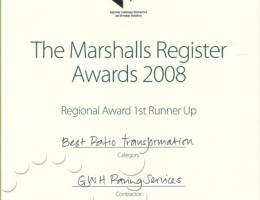 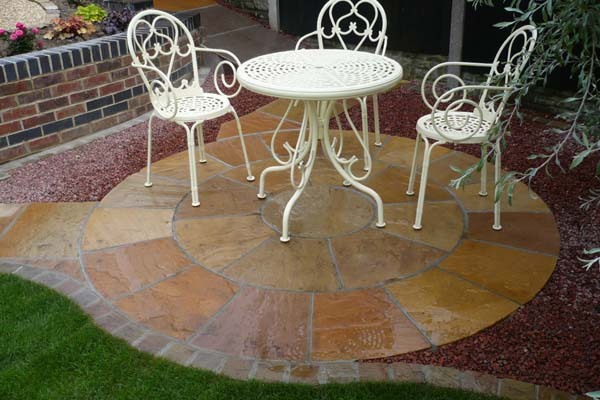 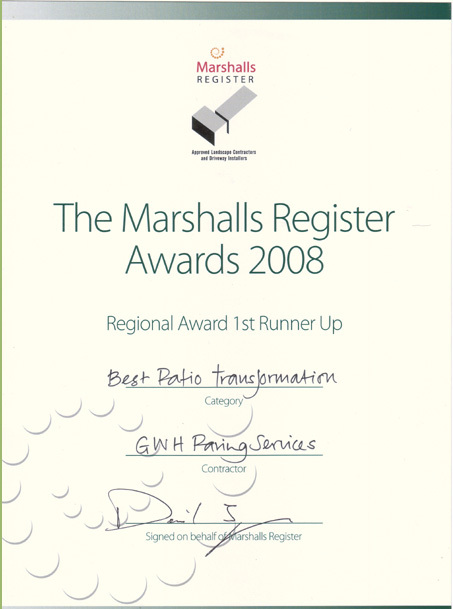 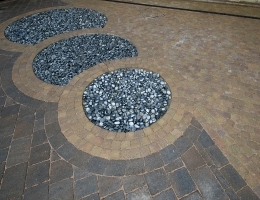 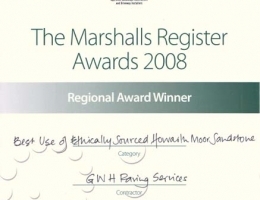 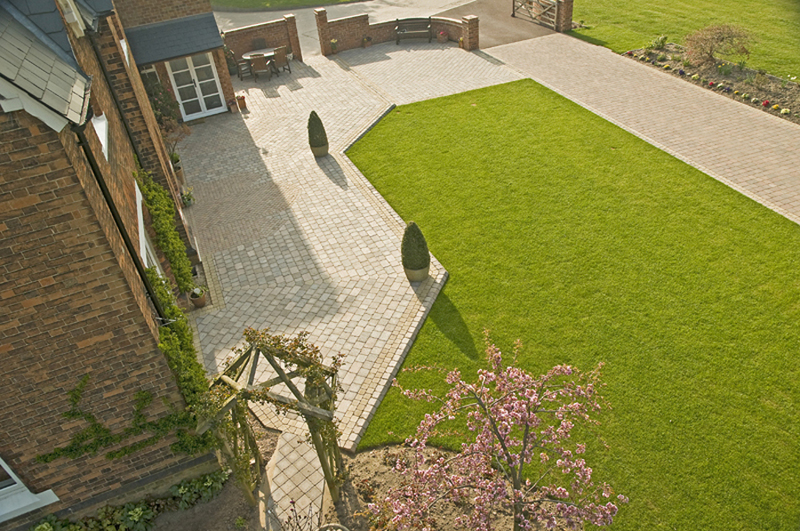 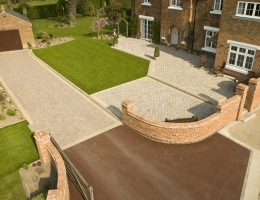 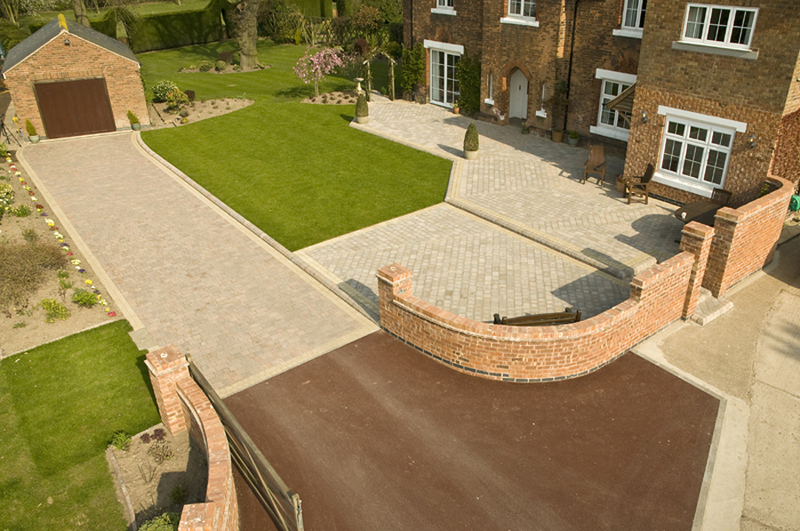 In 2008, GWH were awarded, First Runner up for 'Best Patio Transformation' and the Regional Winner for 'Best Use of Ethically Sourced Howarth Moor Sandstone'.